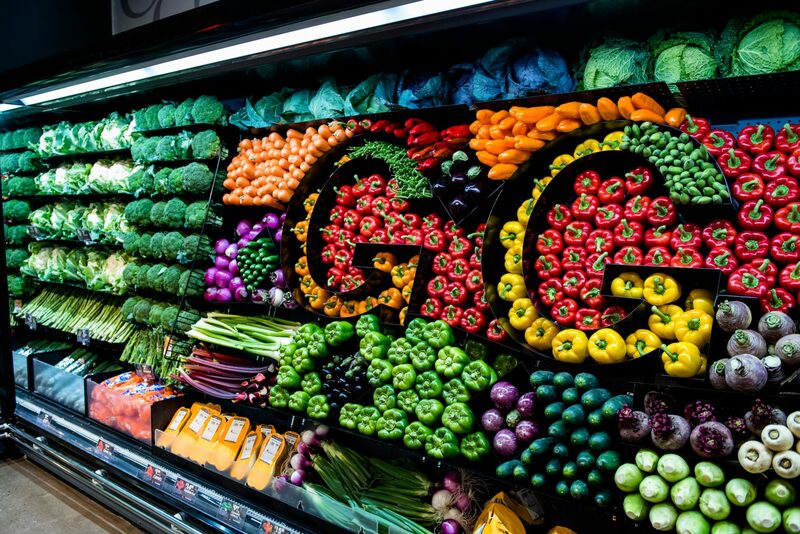 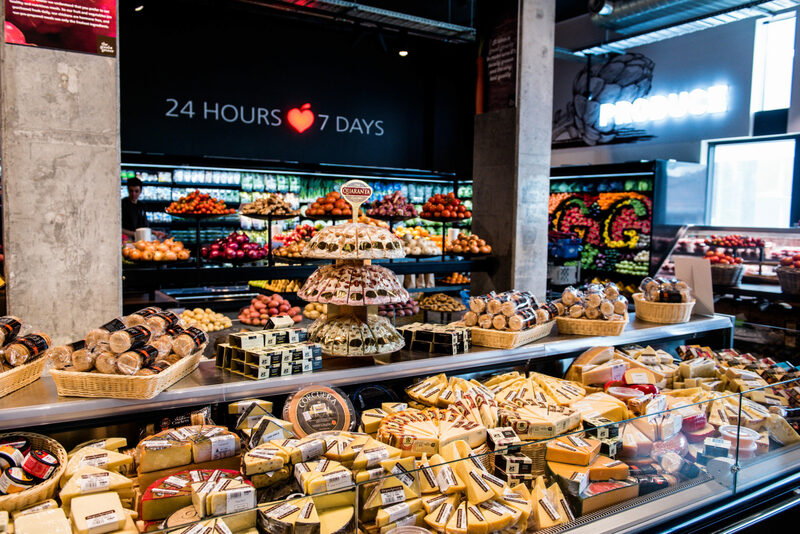 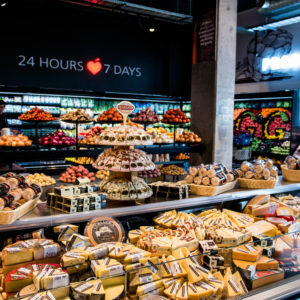 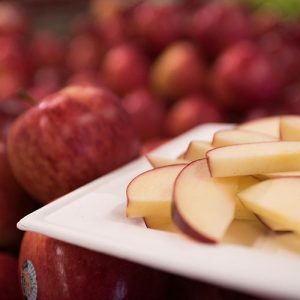 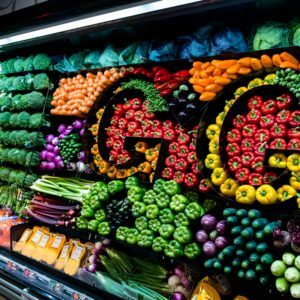 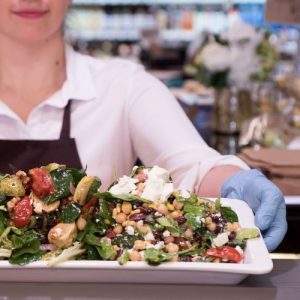 Whether you are looking for fresh local produce, quality take home meals, everyday grocery lines or craft beer and fine wine, we have you covered. 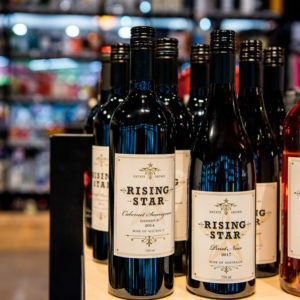 Choose from a wide selection of local and imported wine & beers. 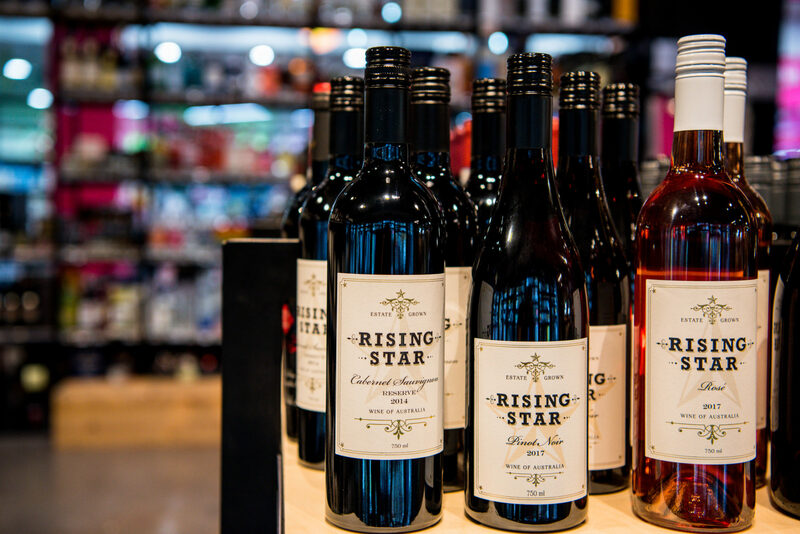 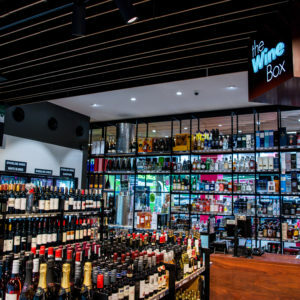 The Wine Box is conveniently located at The Good Grocer South Perth IGA store so you can pick up a bottle from our wide range to enjoy with your meal. 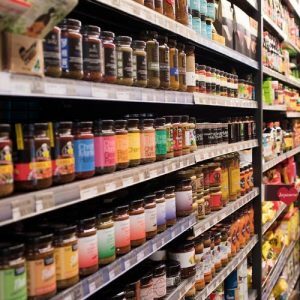 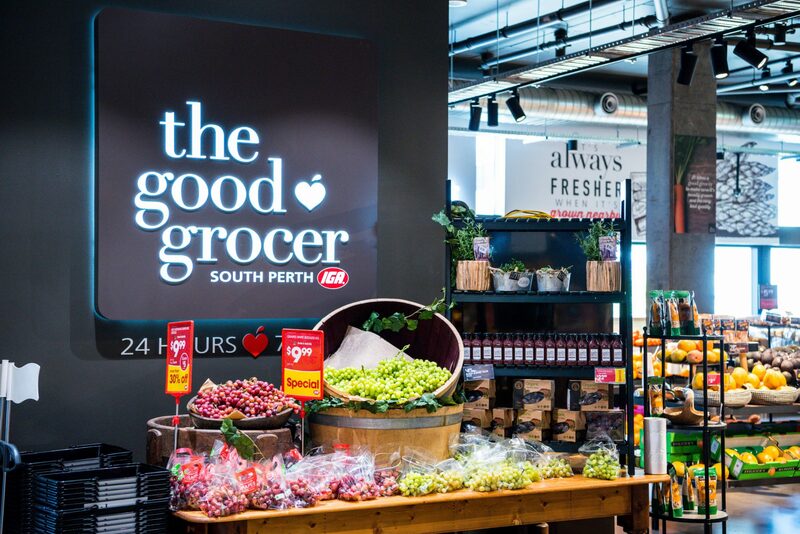 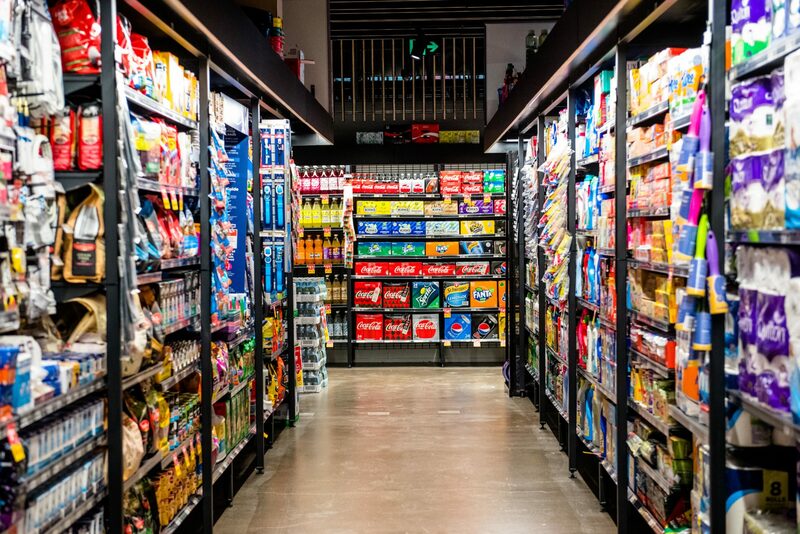 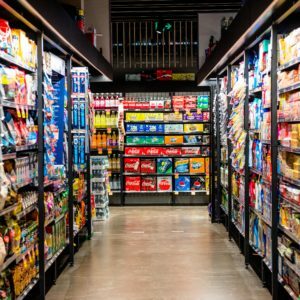 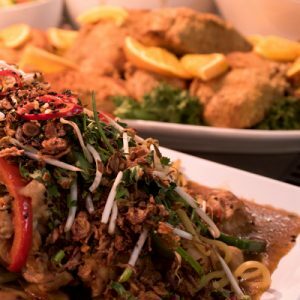 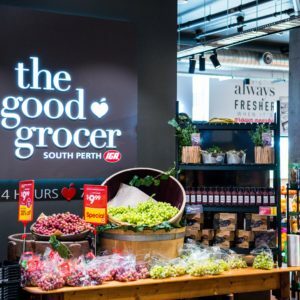 Conveniently located in Mends St Arcade, The Good Grocer South Perth IGA can be found at 21 Mends Street, South Perth WA 6151. 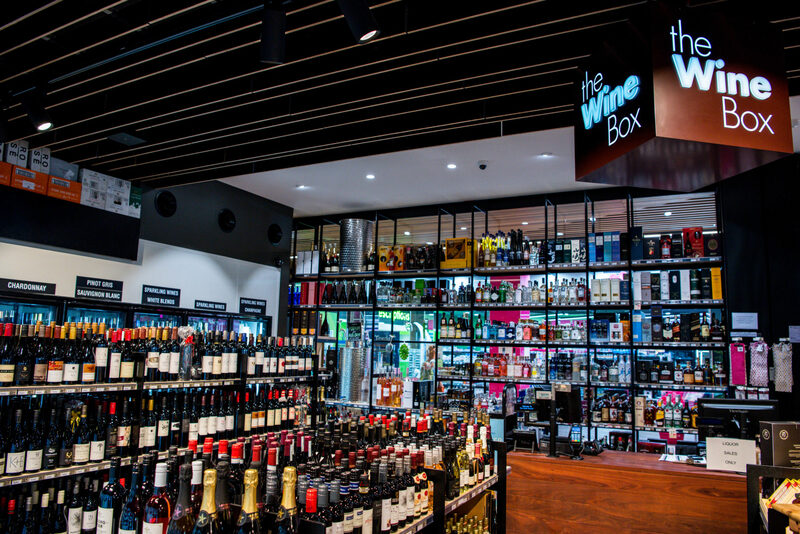 We look forward to seeing you in store! 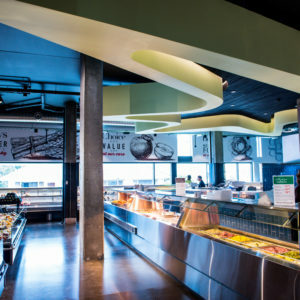 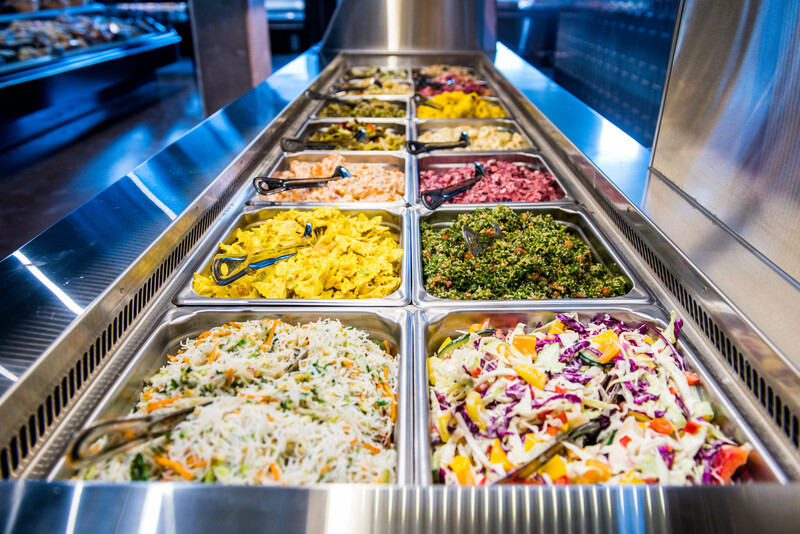 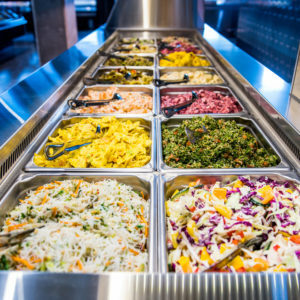 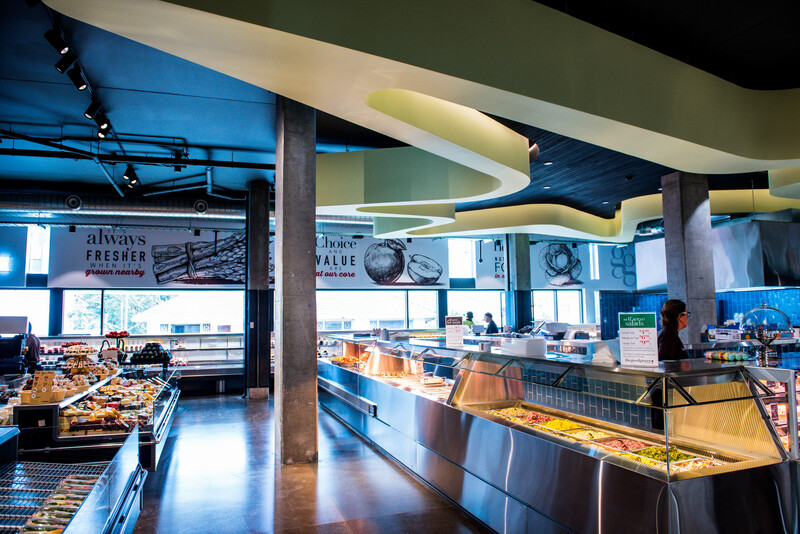 Self-serve lunch and dinner are available every day.